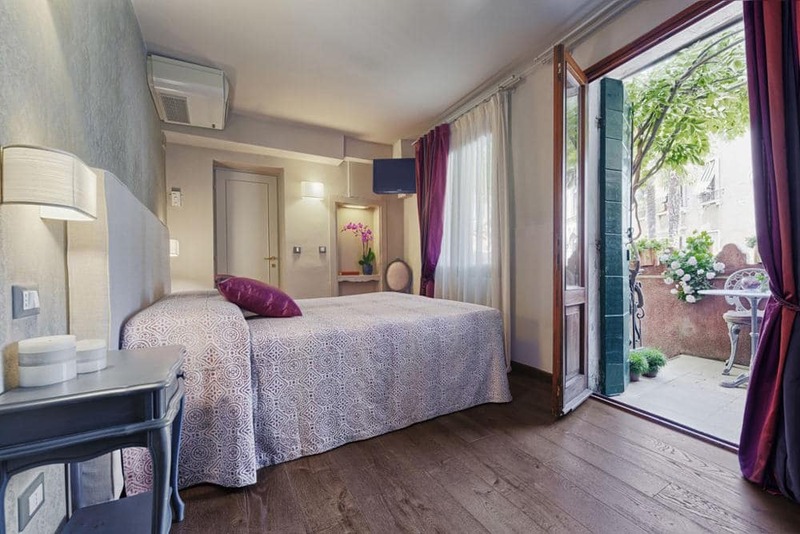 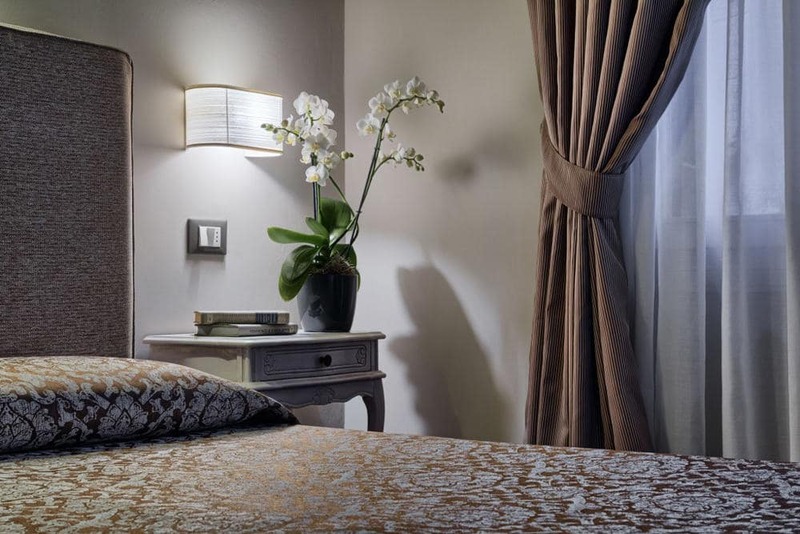 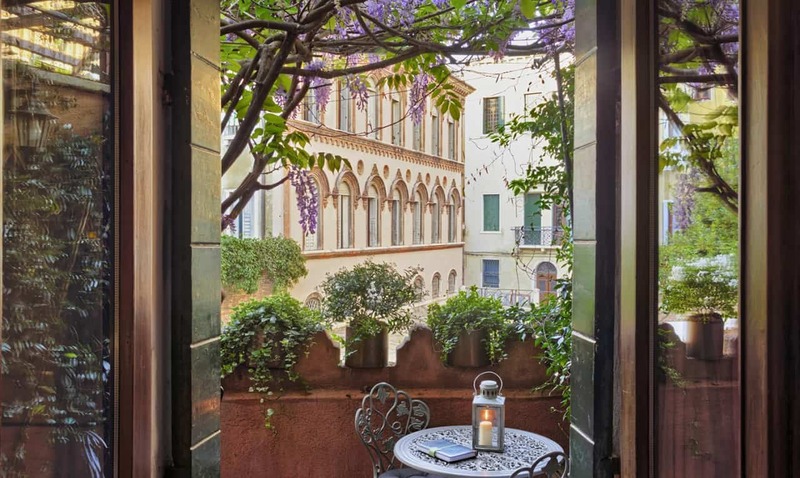 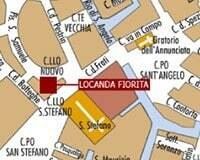 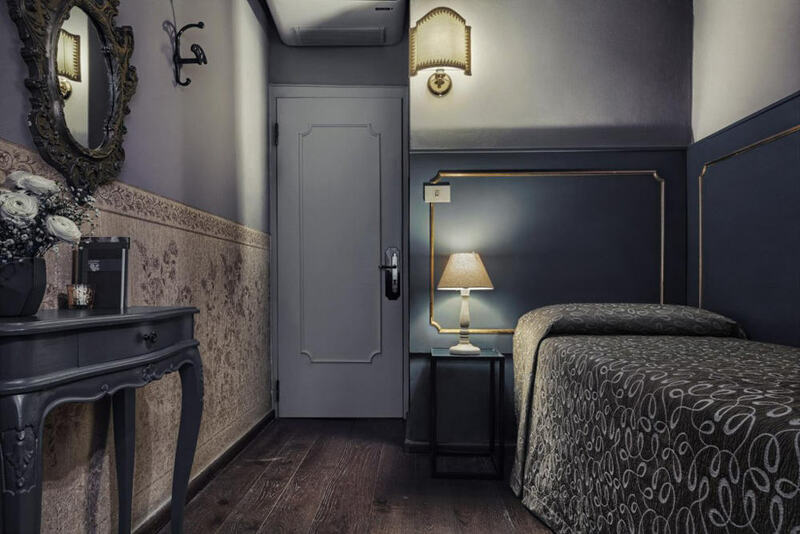 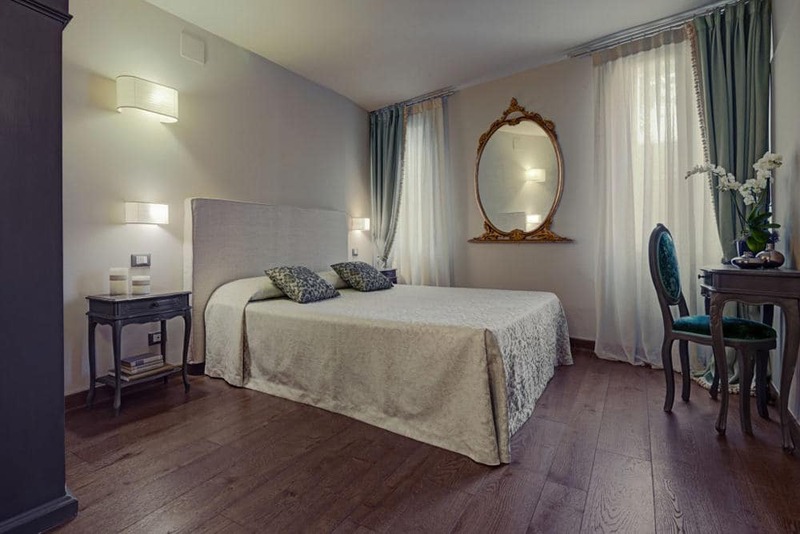 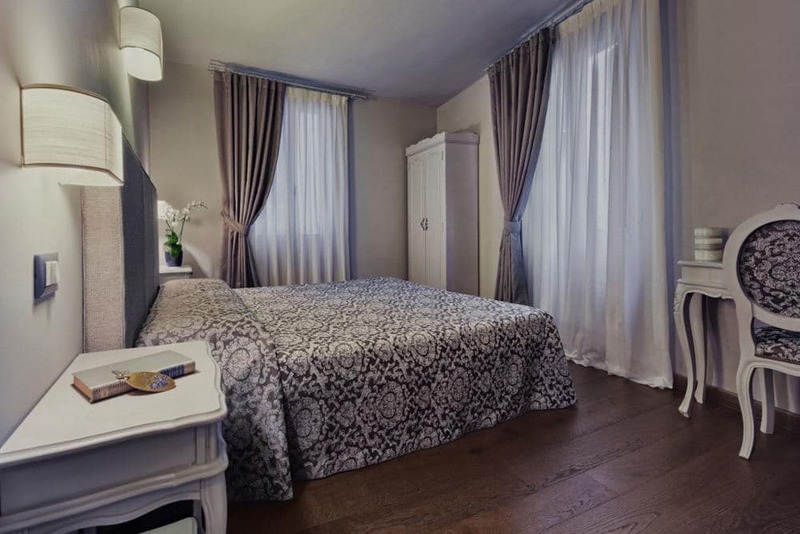 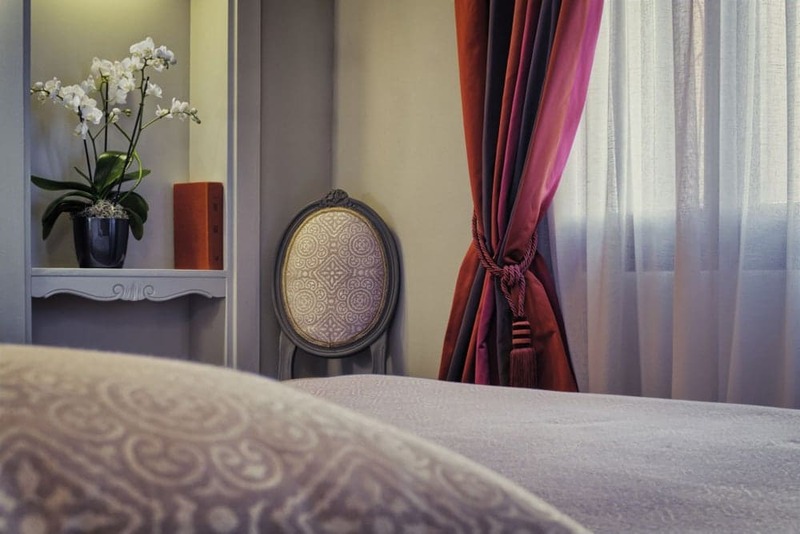 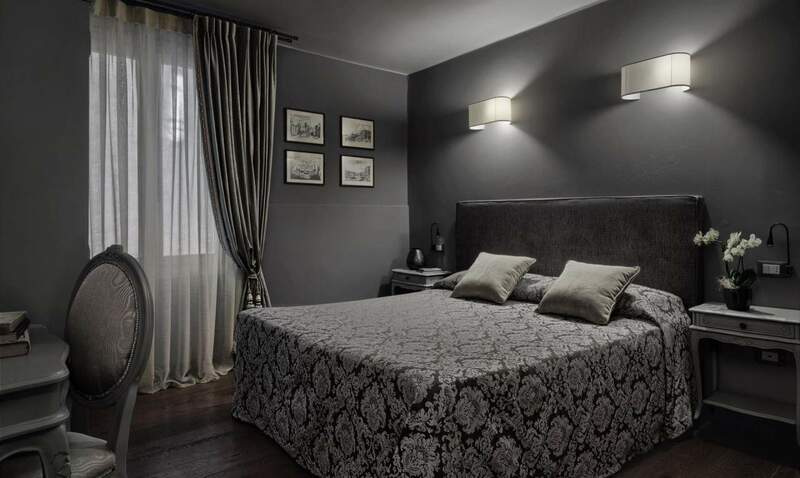 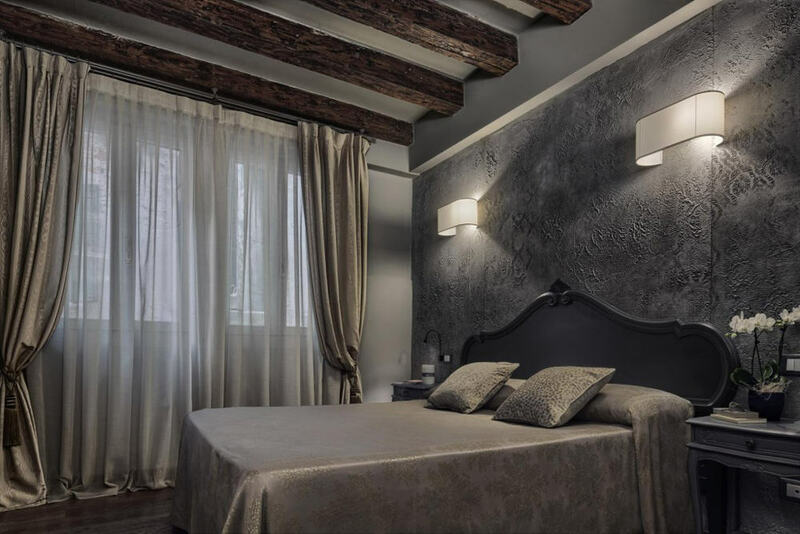 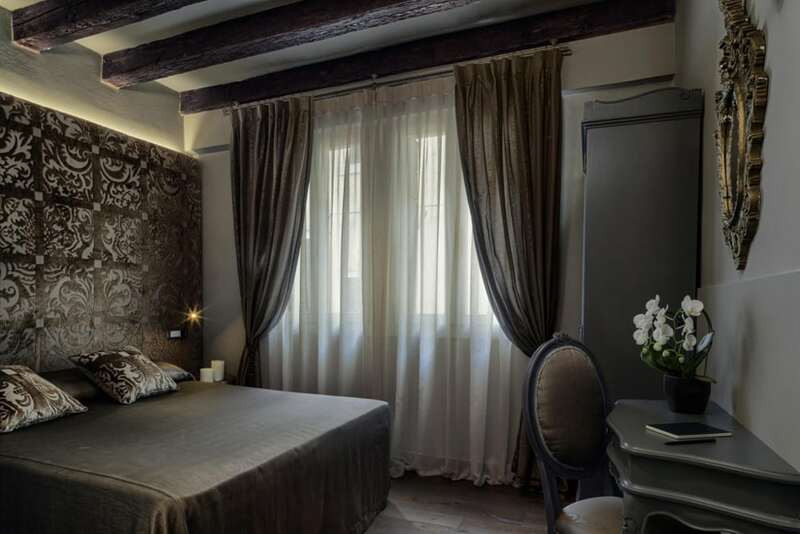 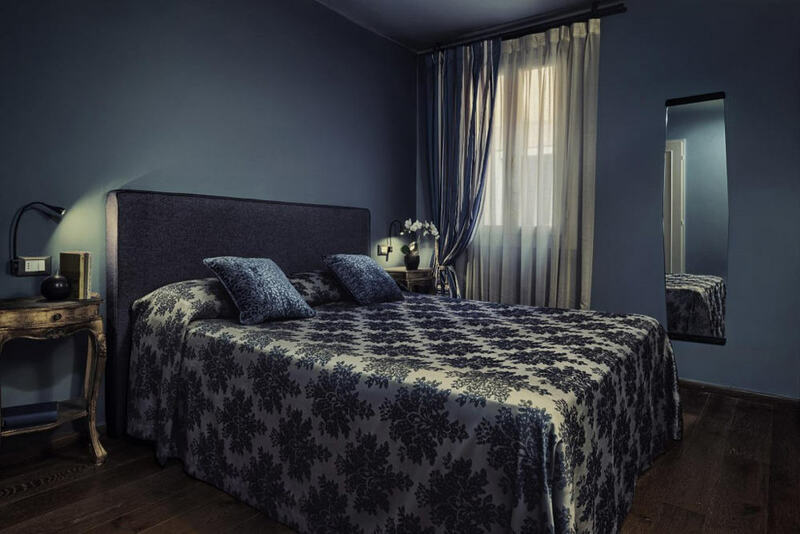 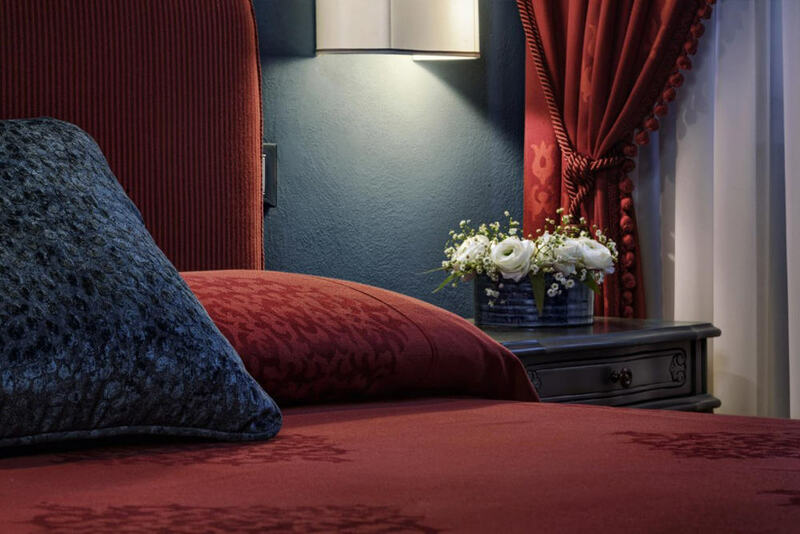 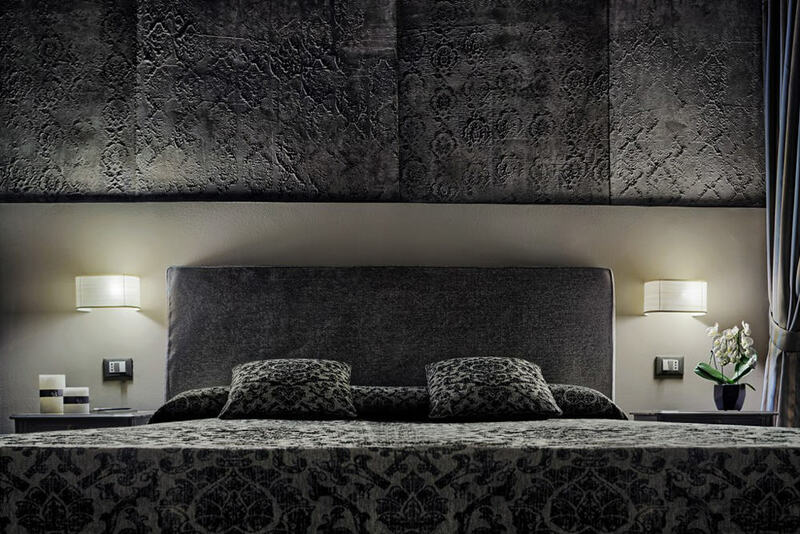 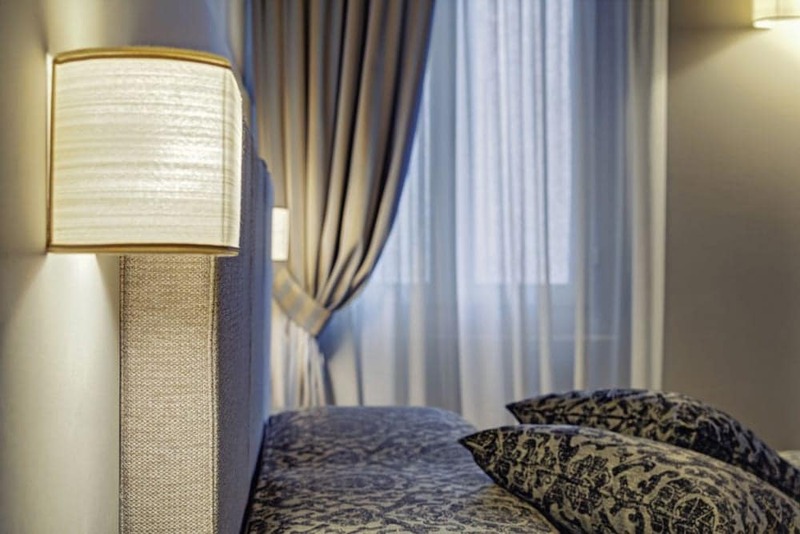 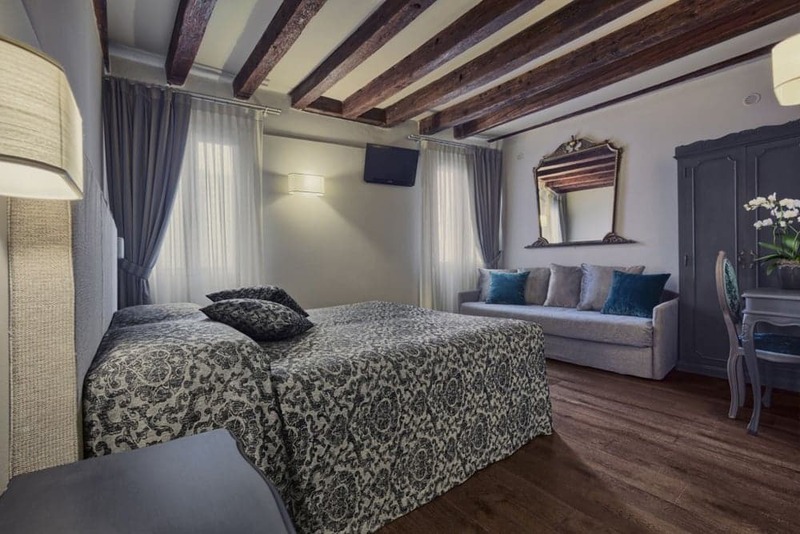 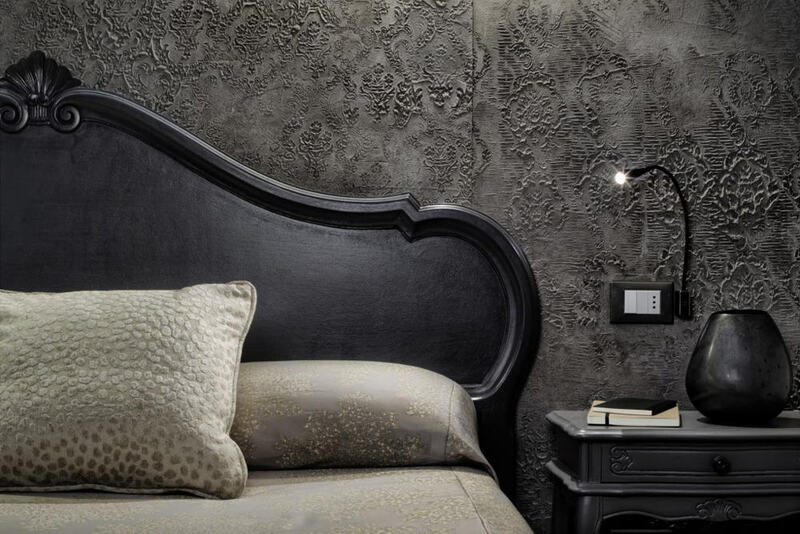 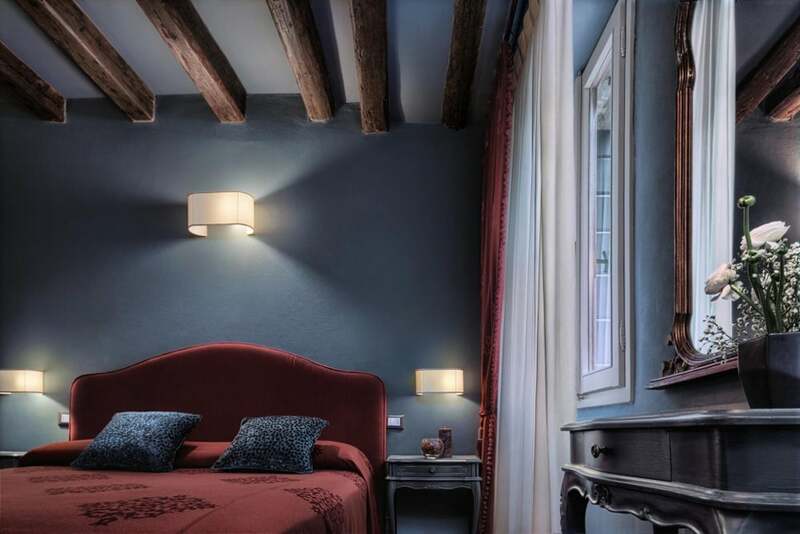 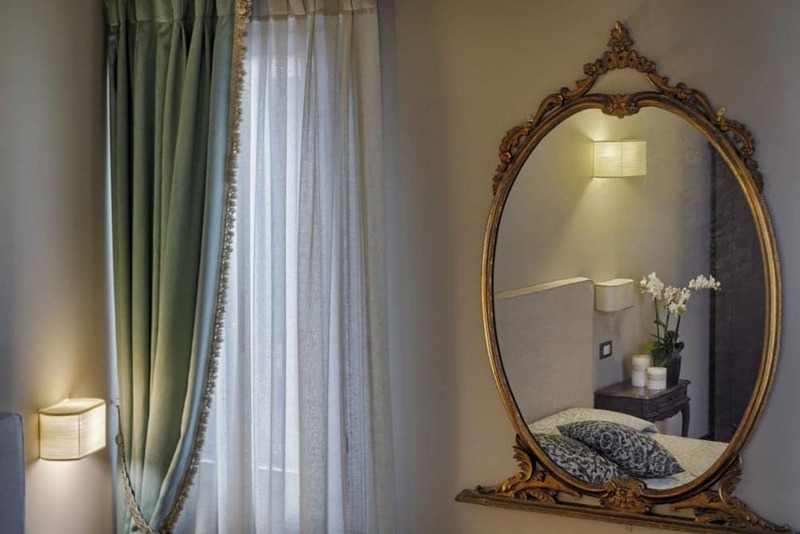 All the rooms in the Locanda Fiorita Hotel’s are designed to provide the utmost comfort, without ever forsaking elegance and taste, to make your stay in Venice both pleasant and comfortable. 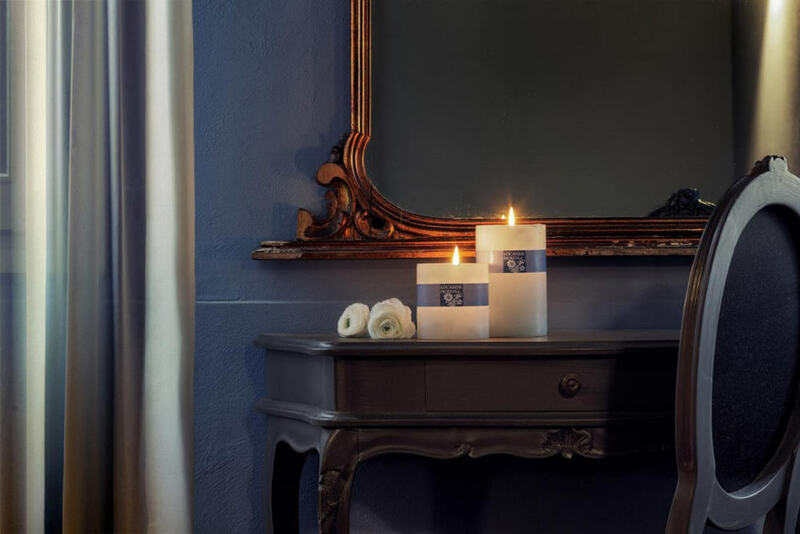 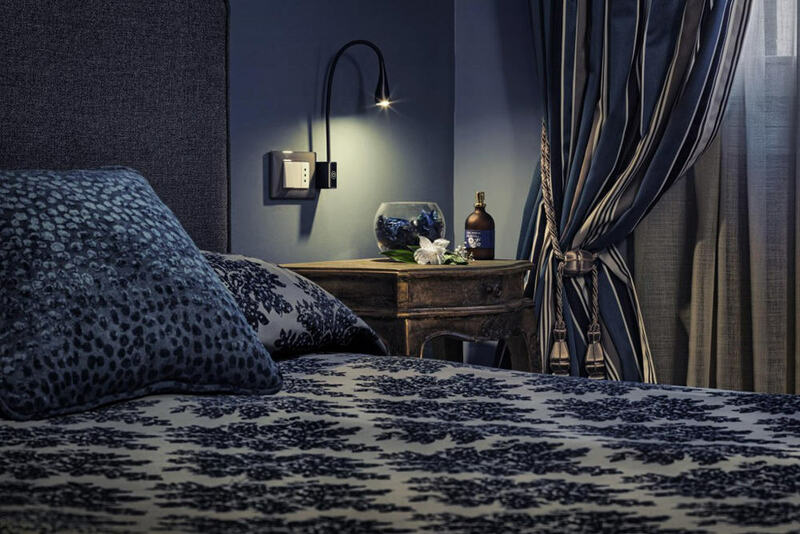 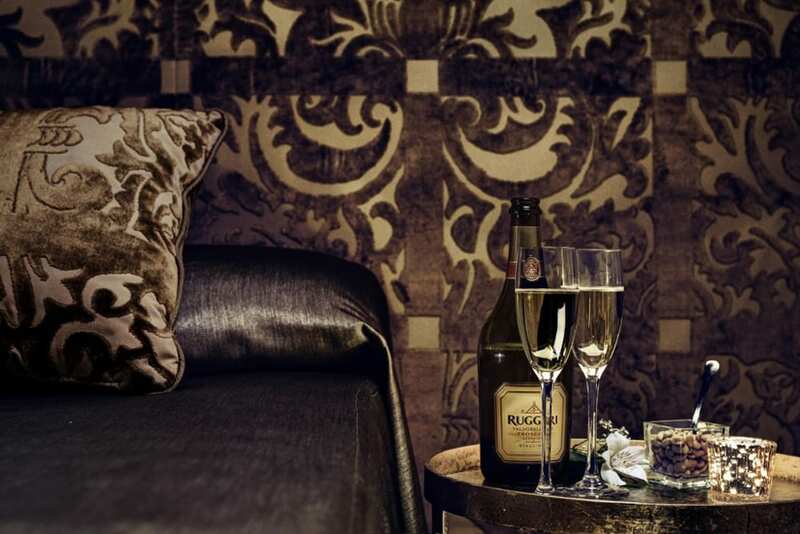 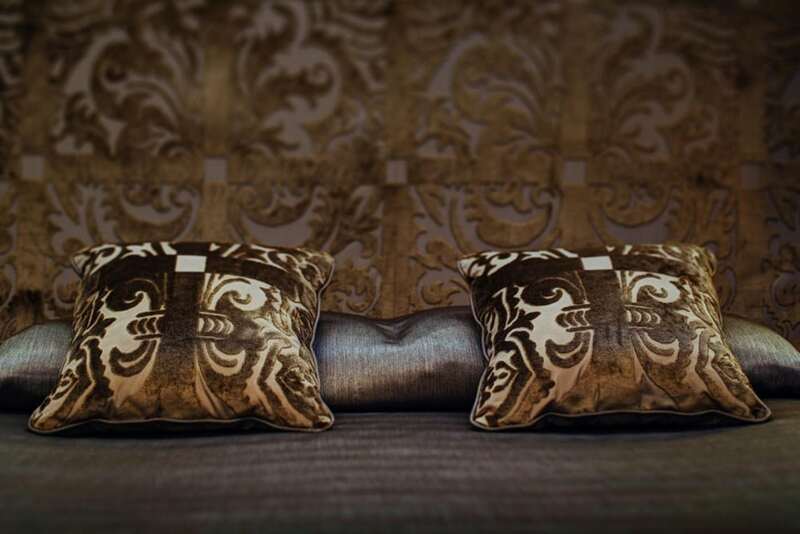 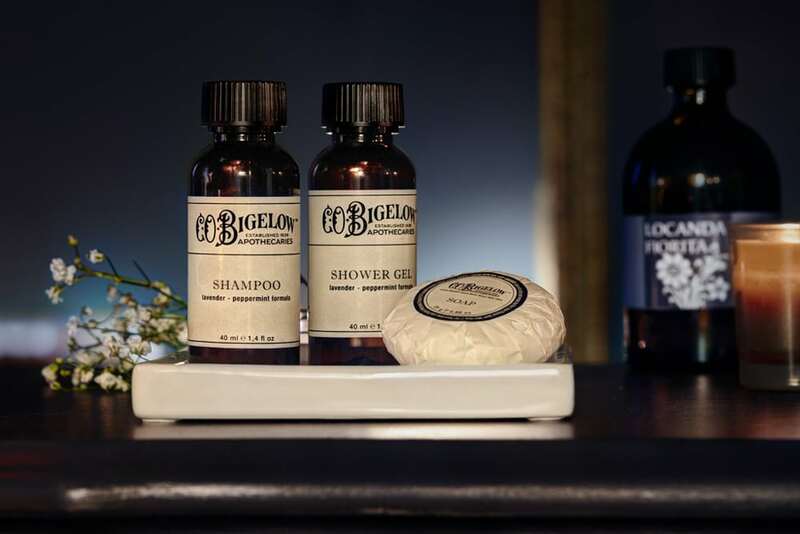 The rooms are all immaculately and stylishly furnished with items of eighteenth century furniture that compete to provide a welcoming, cosy atmosphere. 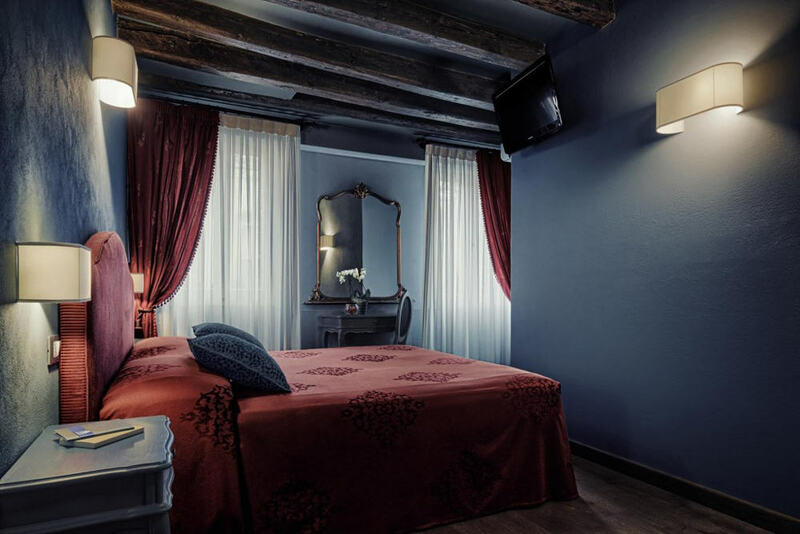 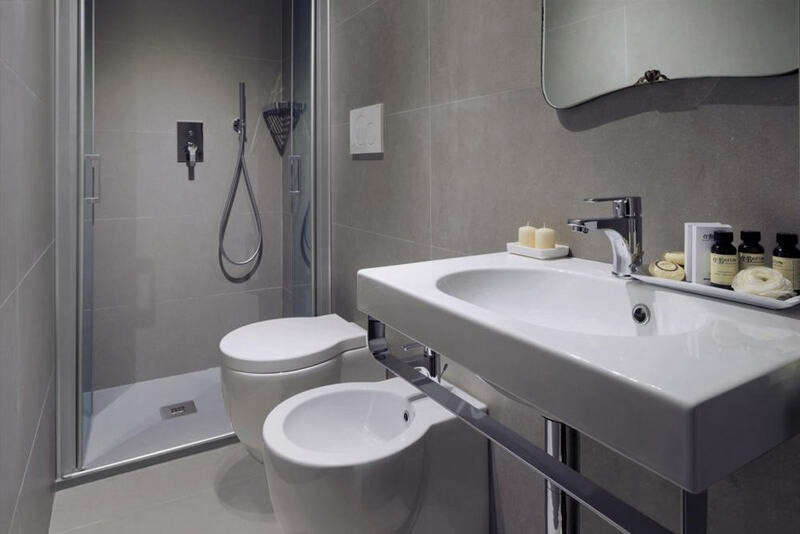 Every room, along with its private bathroom, also has a hairdryer, LCD Satellite TV, air-conditioning, telephone and free Wi-Fi.